OAKLAND Calif. (KGO) -- Golden State Warriors star Andre Iguodala got a head start on April Fools' Day with some help from his teammates and Lyft. 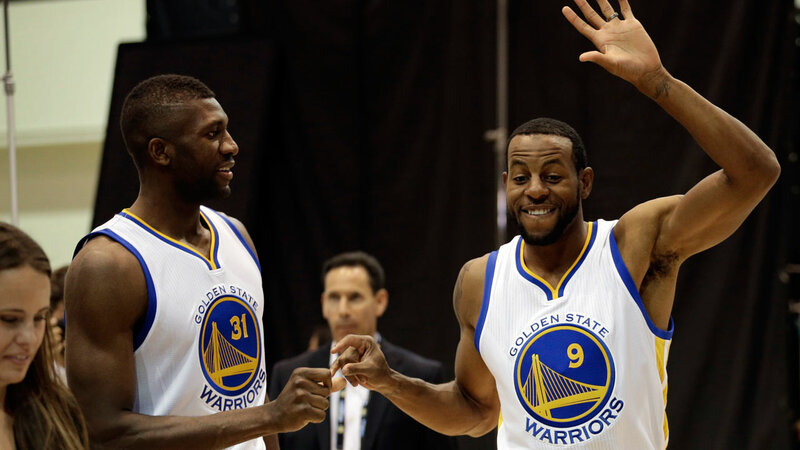 The ridesharing service produced the video showing Iguodala pranking teammate Festus Ezeli. It started with him getting picked up for what he thought was a routine Lyft. Once he got in, the driver tuned to a mock sportscast announcing that the Warriors are about to cut Ezeli from the team. Both Ezeli and Iguodala are recovering from injuries right now, but should be back in the lineup shortly. Get more stories on the Golden State Warriors here.